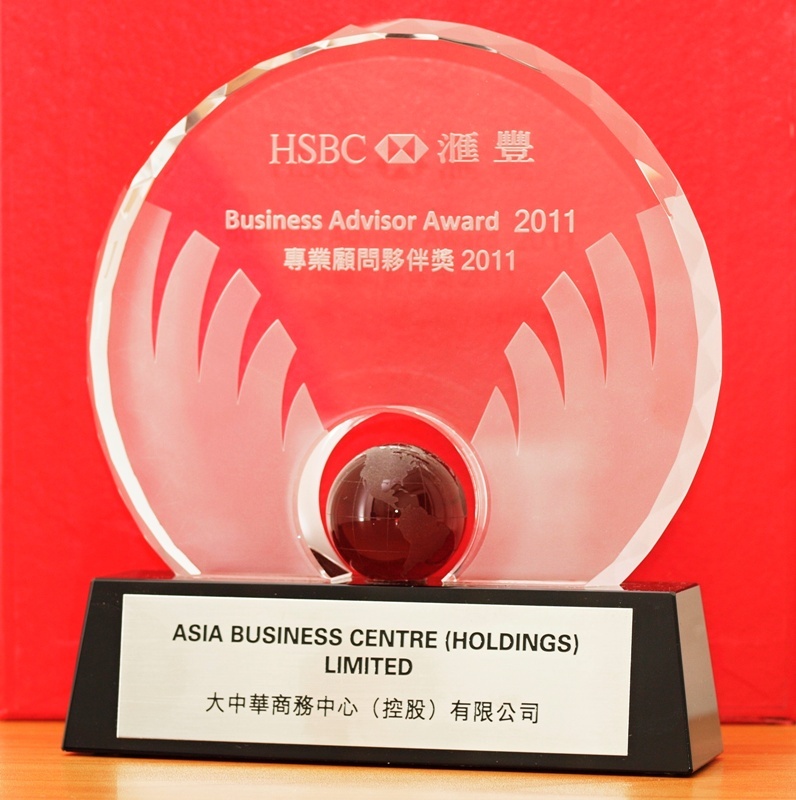 AsiaBC (asiabc.com.hk) offers versatile and simple tax advisory service to help oversea startups and small business to access the enjoy the best tax advantages in Hong Kong. 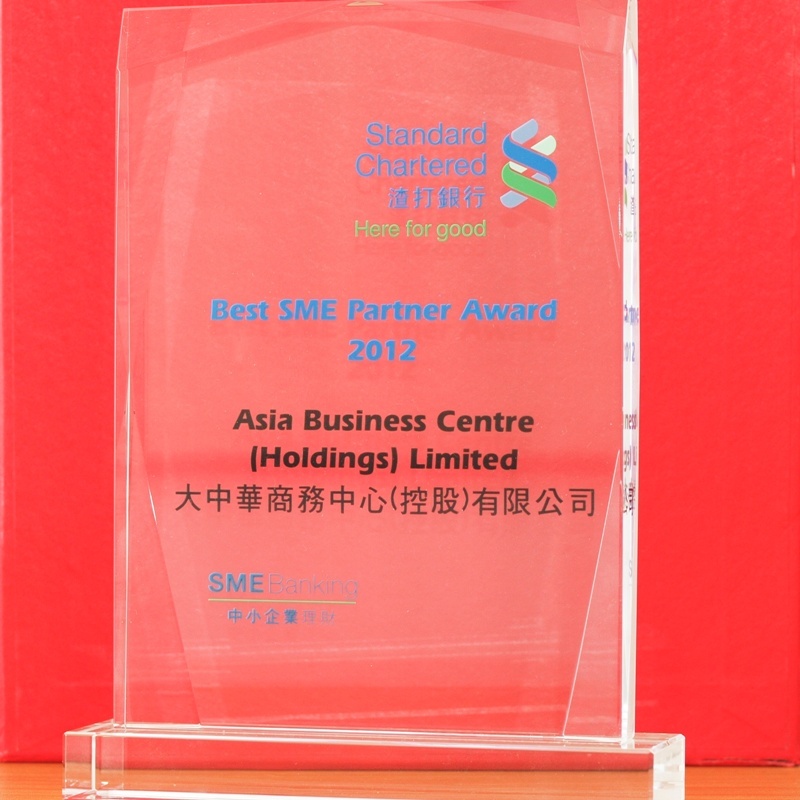 Hong Kong has business friendly low tax rates with a transparent and easy to use system. In recent years the Inland Revenue Department has taken extra steps to combat tax avoidance and evasion. It’s more important than ever to ensure businesses understand their responsibilities regarding taxation in Hong Kong. 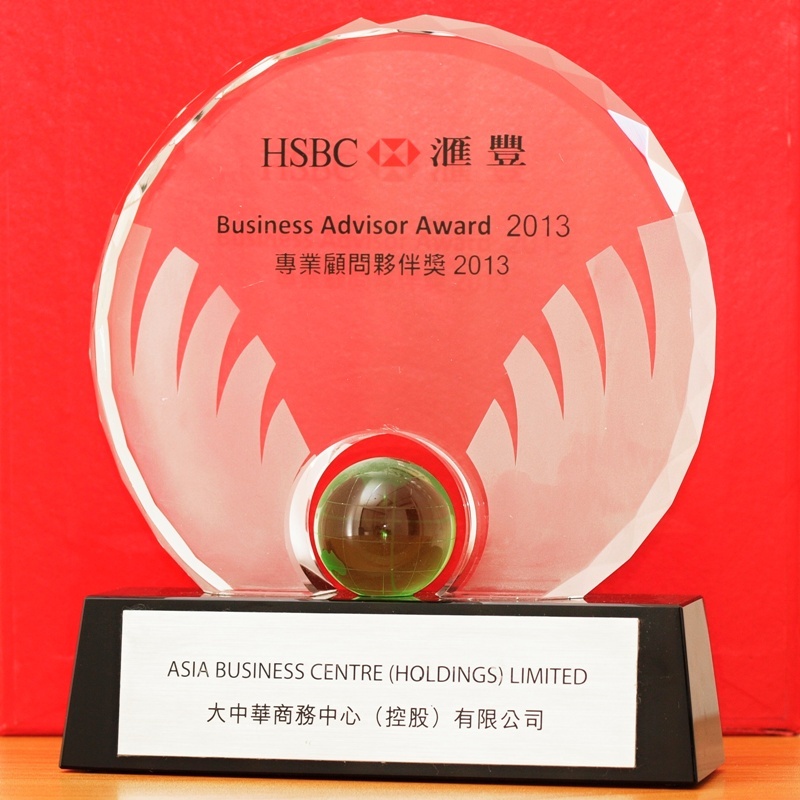 Asia Business Centre have extensive tax consulting experience. We provide specialist strategic tax planning helping clients to both reduce tax payable and comply with legislation. Our dynamic team works with you to develop an effective tax strategy and supports you through the completion of periodic reviews, assessment and tax returns. We provide corporate and individual tax consulting services. The Government’s direct tax revenue is mainly from Profit, Income and Property Taxes. 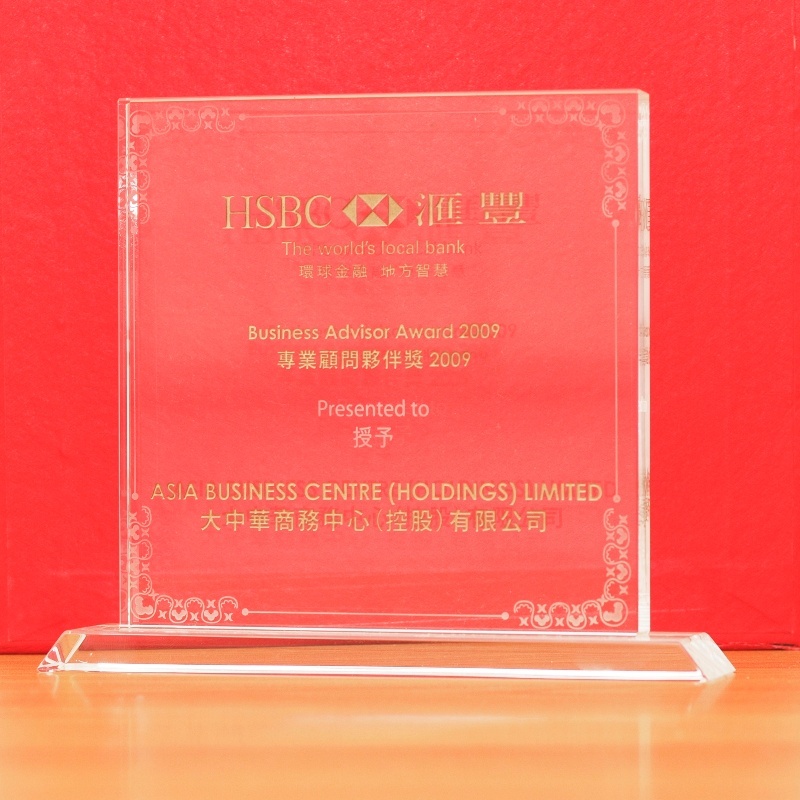 Hong Kong Limited Companies are subject to Profit Tax at a flat low rate of 16.5%. Usually asset growth and income generated outside Hong Kong are not subject toHong Kong taxes. Hong Kong has no sales tax (GST) or Value Added Tax (VAT). Personal Income Tax is applied at a rate of 2% to 17% dependent on salary. Rental income is subject to Property Tax in Hong Kong. The current rate is 15%. Our accounting team aims to minimize clients’ tax returns within required timeframes and legislative requirements. Our knowledge of Hong Kong legislation and taxation systems also means that we can act for clients to resolve disputes effectively. Hong Kong’s personal tax, sometimes referred to as salary tax, operates on a progressive rate of 2 – 17% depending on income. We work with clients on personal tax strategies that potentially reduce their tax burden. Our advisory service can review your tax arrangements and offer hypothetical tax calculations and design tax-efficient strategies. We also support clients by filing tax returns to comply with all personal tax regulations. 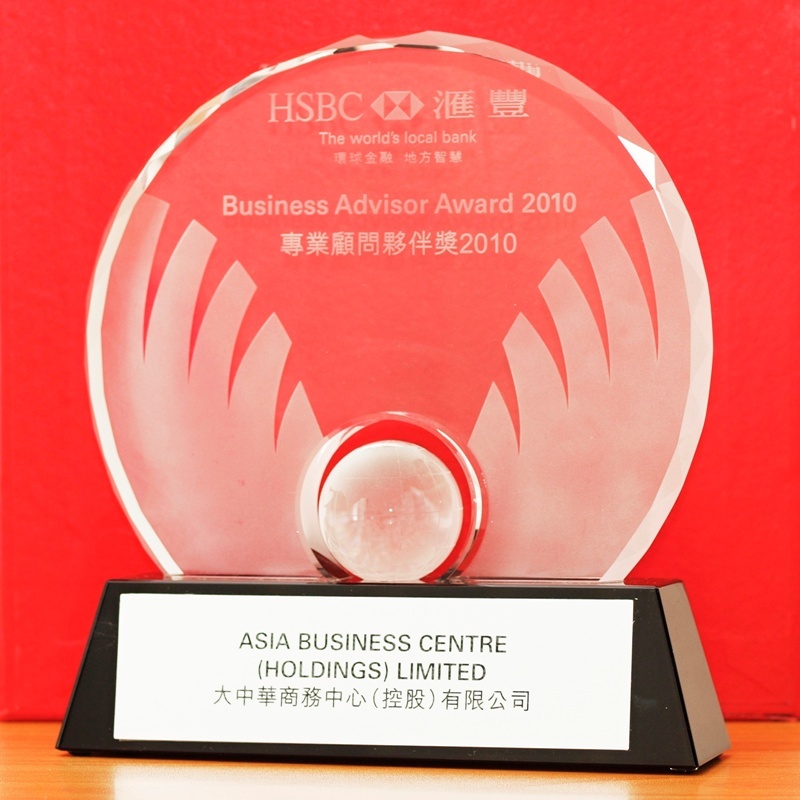 Tax consultant in Hong Kong is abundant, only a few is dedicated to serve offshore and local entrepreneurship, contact Asia Business Centre – offering Hong Kong tax and accounting services.